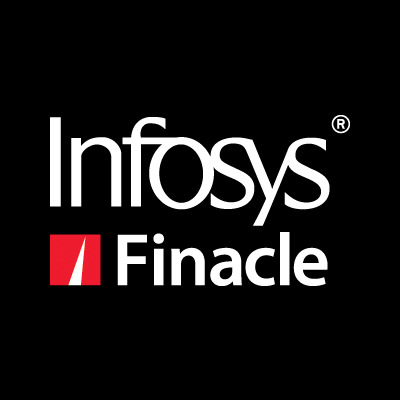 Infosys Finacle, part of EdgeVerve Systems, a wholly-owned subsidiary of Infosys has announced a partnership with Active.AI, a Singapore based FinTech that offers an Enterprise AI platform for banks globally. The Active AI platform, integrated with Finacle, will help financial institutions offer conversational banking services through chat and voice based interfaces across their digital channels. Banks can leverage the joint solution to harness artificial intelligence to automate and enhance customer experience. Active.AI is one of the companies that was recognized in the recently concluded chapter of Finacle FinTech Connect, an initiative that builds on ongoing alliances and the Infosys Innovation Fund program to identify promising new FinTechs.